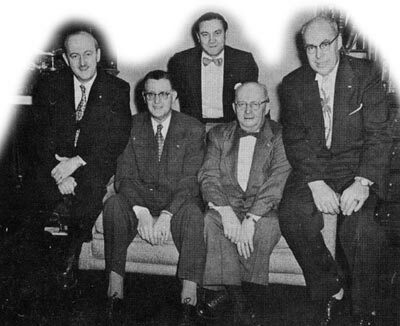 AMOA, originally known simply as MOA -- The Music Operators of America -- was born January 21, 1948, when 68 jukebox owners from around the country banded together to fight the repeal of the jukebox royalty exemption. The modest beginning, created by a common cause, revealed a fierce passion -shared by many- about their business. 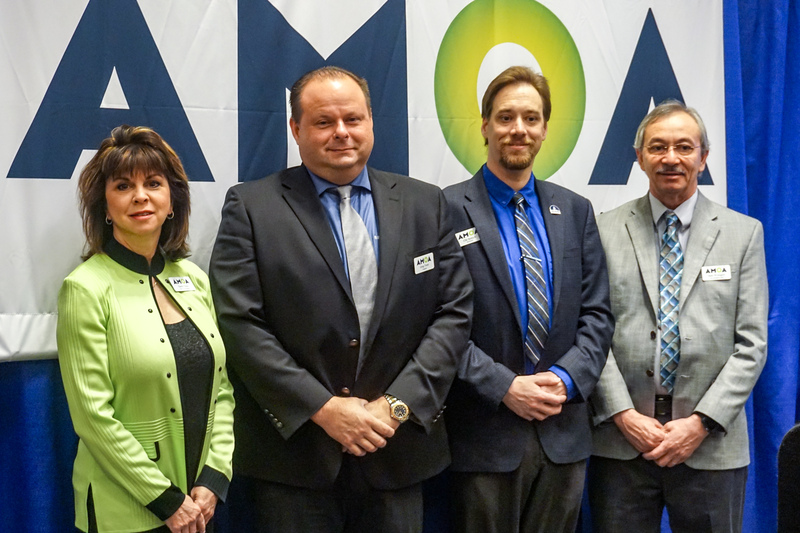 Harnessing the collective strength, energy, knowledge and entrepreneurial spirit of a growing number of volunteer members, AMOA quickly established itself as a major force within the trade. More than 70 years later, these same traits are tapped daily to offer an ever-expanding array of programs and services to members and the entire industry.